Call us now and let our experience come to work for you! 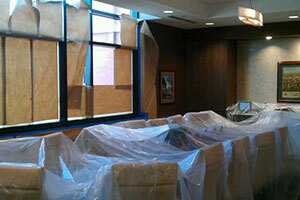 If you need a contractor to help with your commercial painting project, you’ve come to the right place. We are proud to be the top local contracting service company in our area. We are fully committed to creating satisfied customers. No matter what type of painting you need done, interior or exterior, we can do it all.